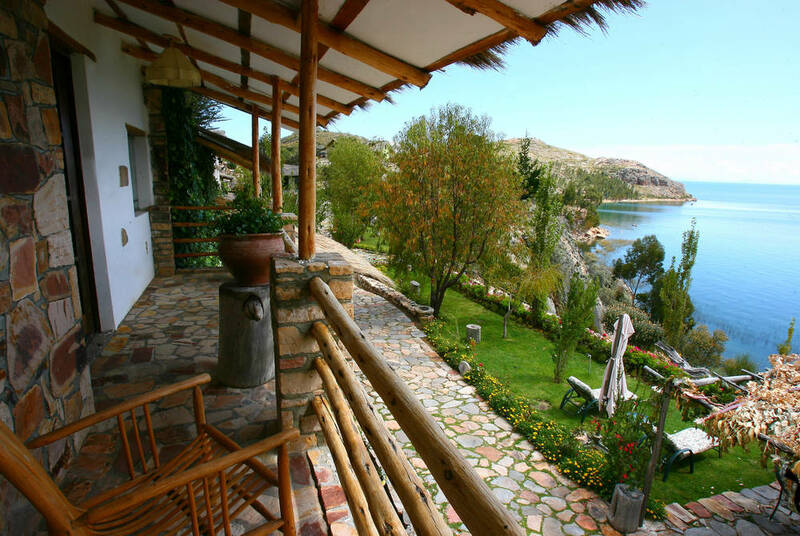 Hotel Isla Suasi is a rather special hotel that shelters below flower-strewn terraces on the only private island on Lake Titicaca, the world’s highest navigable lake. 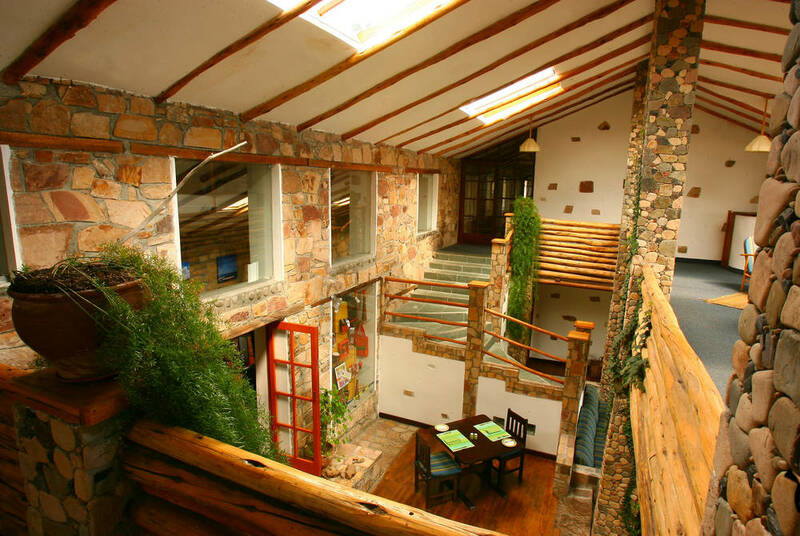 A daily boat transfer from Puno will take you to Suasi in time for a tasty lunch. 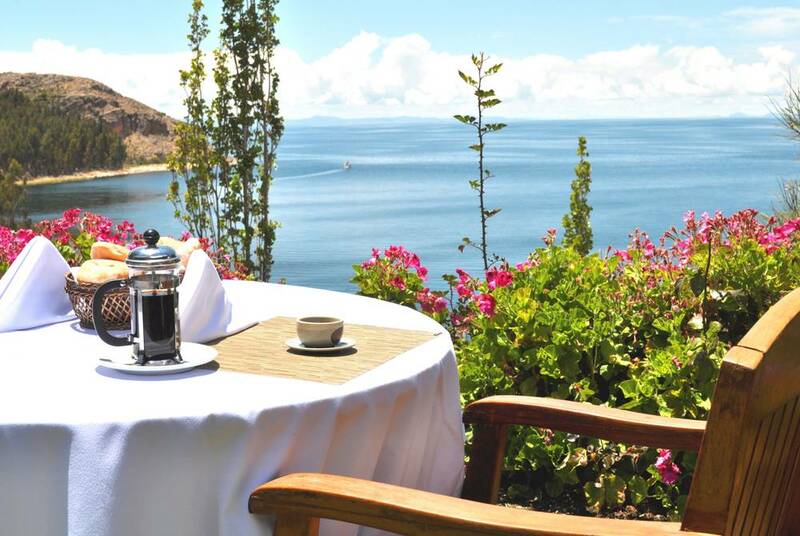 Stops are made en route at the world-known floating Uros Islands and also at Taquile Island, where the locals are famous for their hand-woven textiles. 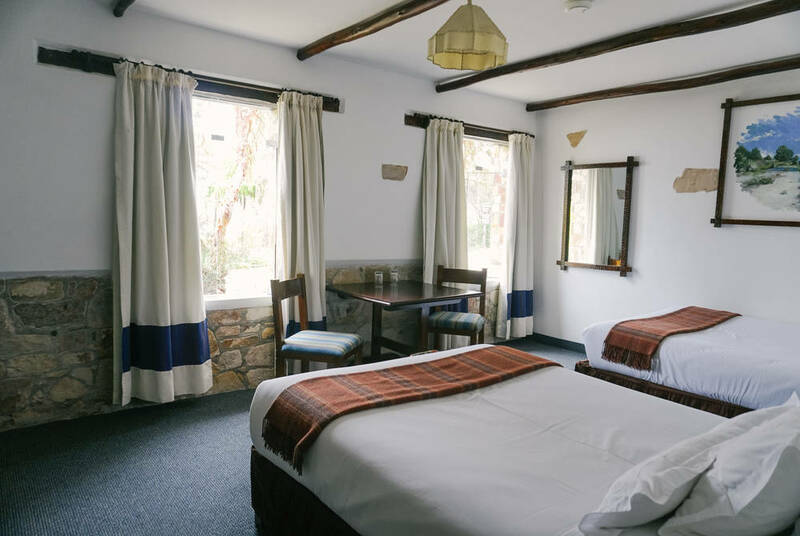 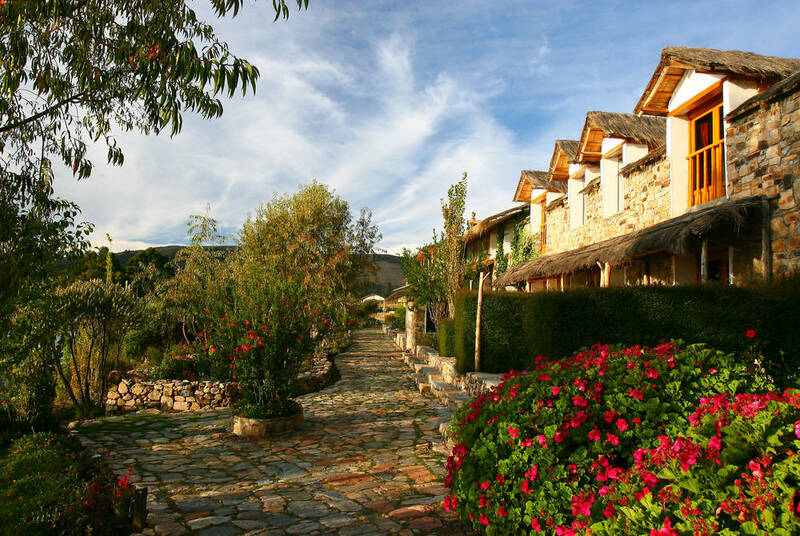 As well as operating from solar energy, the 24 well-appointed rooms (all with panoramic lake views) are built with native materials such as stone, adobe and tortora reeds in order to blend in with the local architectural style. 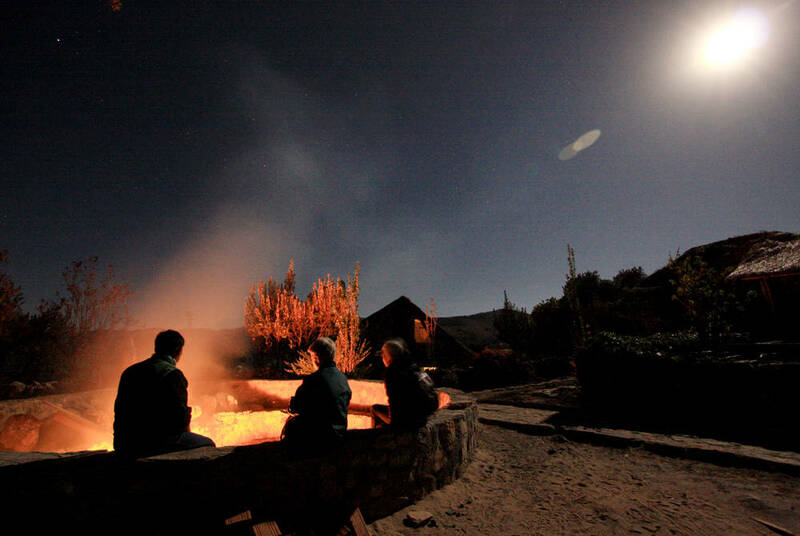 All meals are included during your stay at Suasi and, at night, candles light the gourmet restaurant that serves food typical to the region, while the bar and lounge area is a great spot for relaxing by a roaring fire with a nightcap. 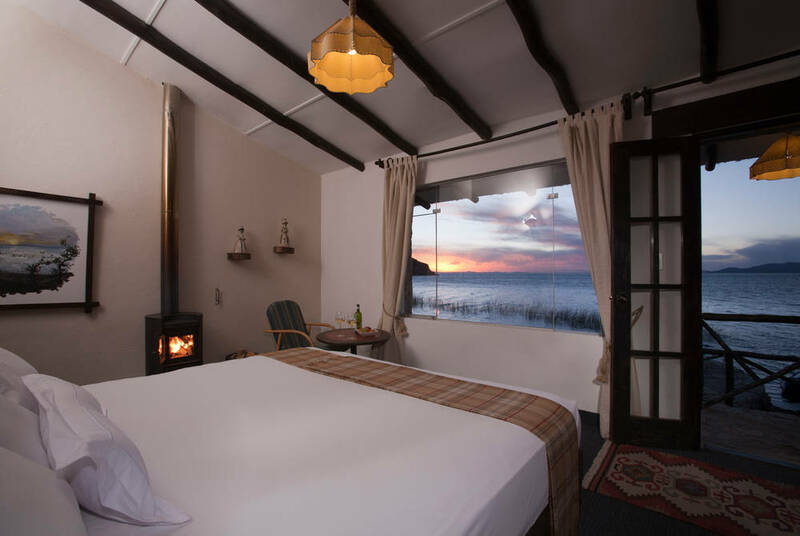 And, You can fill your days with a range of activities, including nature walks and kayak trips around the island or you may prefer to relax with a book and enjoy the remoteness of this lovely island.